When I called out from work I said it was because _________ was sick. She wasn’t sick but she died in my dream the night before. In a dream no one records the time of death. No one prepares. No one goes to bed thinking: When I wake up I’ll be ruined. I’ll know what it’s like to lose a _________. But who can know what this is like. Can those who live it know, and can we call that living? When I woke up, I couldn’t. I lay in bed with _________ all morning, attentive in a way I’m usually not. Even her hair was alive. Her heart was moving like a soft machine. to the side of her face. If you go, I’m coming with you. Somehow the day had a place to be, but I couldn’t move or let ________ move. then every one. I can’t even name her. I’m scared I said she was sick. 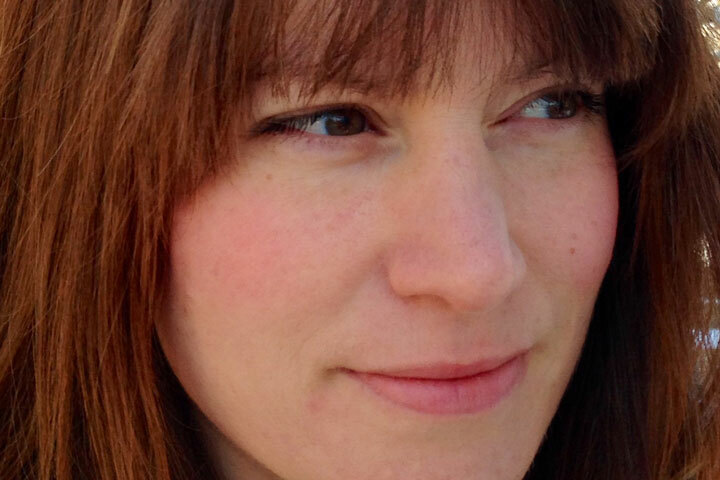 Beth Woodcome Platow has published poems in various literary magazines including Ploughshares, AGNI, and Gulf Coast. She received the Grolier Prize and the PEN/New England Discovery Award. Most recently she was selected by author Nick Flynn as the winner of the Beyond Baroque Poetry Prize. 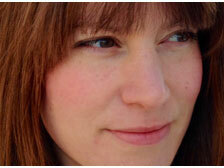 Beth holds an MFA from Bennington College and teaches at Berklee College of Music.